Blogger Template resource page is an awesome collection of Top, Best, Free and New Blogger Templates, Premium, Professional Blogger templates and Responsive Blogger Templates. I will be showcasing Best Blogger Template /Theme designers websites and their portfolios. 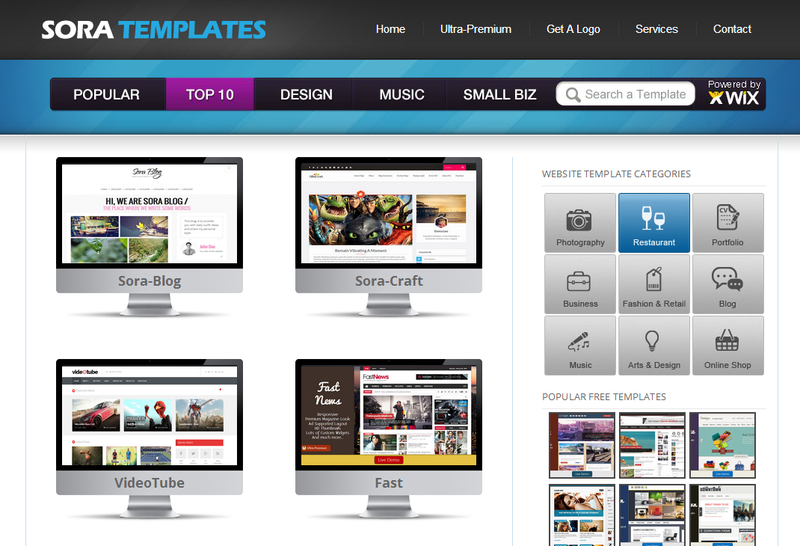 Here is a collection of websites where you can find best blogger templates for free. 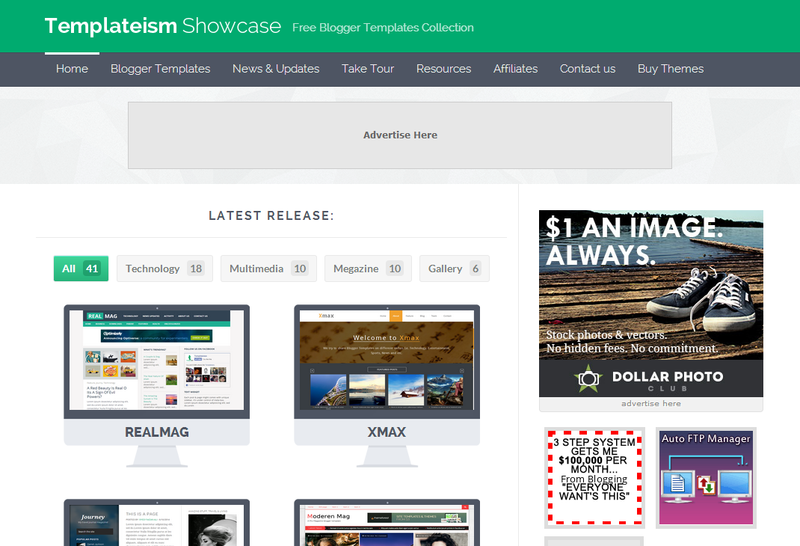 Templateism : It has an awesome collection of free professional blog templates which are of high quality. It contains 4 categories of blogger templates - Multimedia, Technology, Magazine and Gallery. It also has store for premium blogger templates where you can buy high quality blogger themes at affordable prices. Soratemplates : It has a great collection of free premium blog templates and also Ultra high quality of premium blogger themes. It has various categories of blogger blogspot templates. 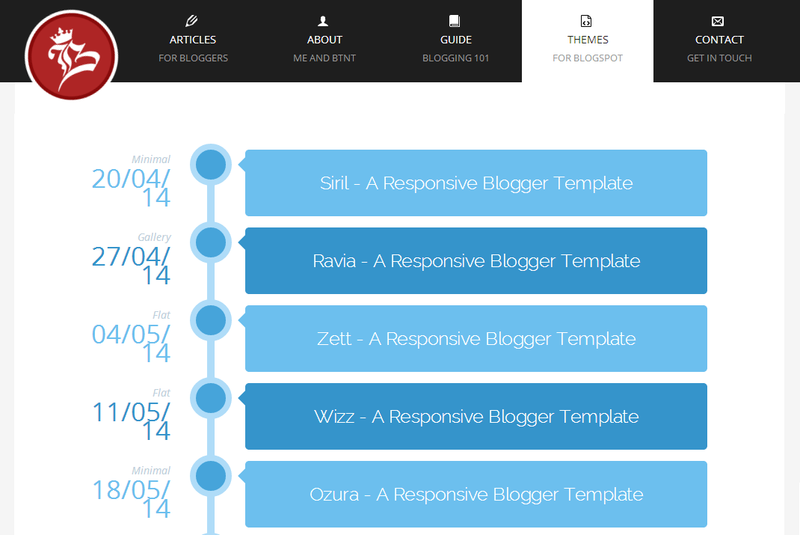 It also has store for Ultra premium blogger templates where you can get one or all best blogger templates. You can buy from the above link to get licensed blogger template version for $ 6 which is affordable price in marketplace. 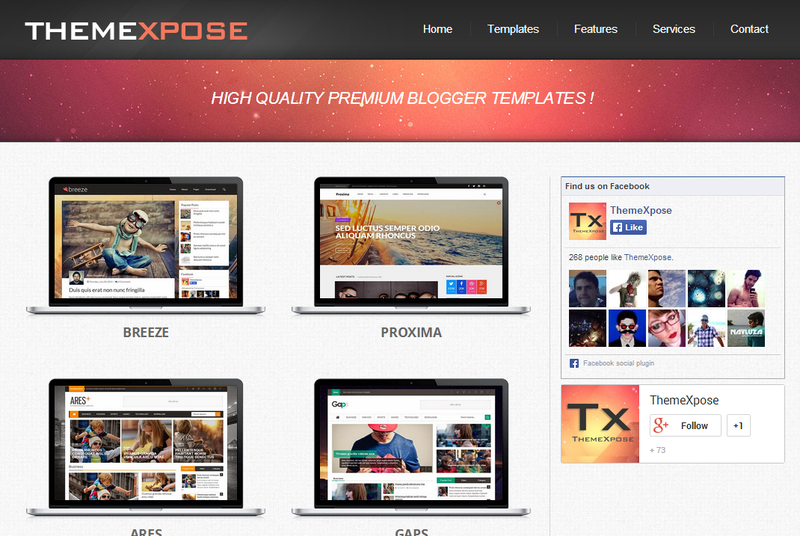 Themexpose : It has a collection of high quality premium blogger templates for free. You can also buy the licensed blog template version for $ 5 which is minimum price in the blogger blogspot template marketplace. I will be providing latest collection of free and high quality professional, premium, adsense ready, seo optimized and responsive blogger templates. I will Keep updating this collection as I discover best blogger templates and awesome designers with their trendy blogger themes. So keep visiting this page for latest updates on the blog templates trends. Let me know if you have a nice collection of blogger template designers and their trendy blogger blogspot templates So, that we can showcase them here. love the designs of all the templates shared here!! i love these blogger templates . thanks for sharing . Thanks for sharing this informative article. I would like to share with my colleges.